CHANGING HABITS - MILLENNIALS DON&apos;T BECOME NUNS - THESE WOMAN DID!!! CLICK HERE TO READ A FASCINATING REPORT THAT BRINGS JOY TO SOUL AS WOMEN INDEED ARE BECOMING NUNS IN 2019!!!!!!!!! Please click here to review a broad pastoral plan of the Archdiocese of Newark that seeks to establish a foundation for healing, to help alleviate the hurt and mistrust within our community, to reinforce the changes that have begun to be implemented, and to provide a firm foundation for our missionary lives. 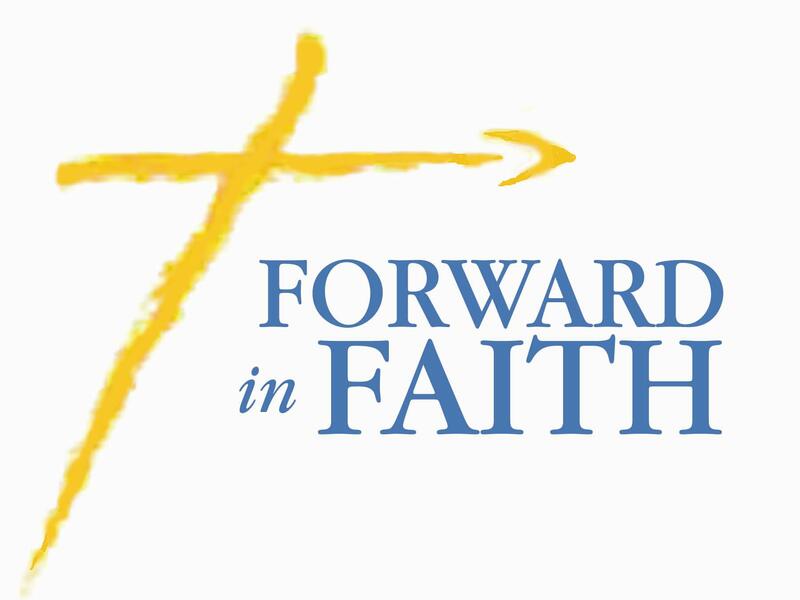 FORWARD IN FAITH TOGETHER seeks to ensure that we will thrive as a community of missionary disciples, companions of our Risen Lord. Unplanned is the inspiring true story of one woman&apos;s journey of transformation. countless women about their reproductive choices. Her passion surrounding a woman&apos;s right to choose even led her to become a spokesperson for Planned Parenthood, fighting to enact legislation for the cause she so deeply believed in. Please click on the ABOVE image to view a trailer. All are invited to join in our first annual St. Peregrine Novena Mass with Anointing of the Sick at 7:30 pm. As May 1st also commemorates the Feast of St. Joseph the Worker, we will also seek his intercession, along with St. Peregrine’s, for the healing of mind, body, and soul. Unfortunately at this time, our church is not handicapped accessible. Should someone be home-bound who would like to receive the anointing of the sick, please call the rectory. Following Mass there will be coffee and cake in the church hall. As missionary disciples, we seek to answer the Lord&apos;s call each day. Christian stewardship is one way we can respond to the Lord&apos;s call, as well as, assist our local Church in serving those entrusted to her physical and spiritual care. Through the Sharing God’s Blessings Annual Appeal, the Catholic community of the Archdiocese of Newark comes together in support of ministries and programs which provide social, educational, and spiritual support throughout Essex, Bergen, Hudson, and Union counties. We hope you will join us again in support of this important effort. Please click HERE to watch the video below featuring the life of Shakree and his daughter - who benefited from the Sharing God&apos;s Blessing Appeal.